Dog Ownership: Are You Ready to be a Good Dog Parent? Ready to be owned by a dog? 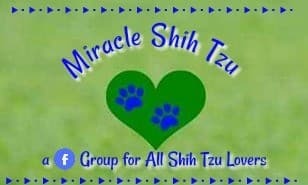 I would never want to dissuade you from considering a new Shih Tzu, but rather just to help you enter into dog ownership with an open mind. Becoming a furbaby parent is a big step and one that should not be taken quickly or without some soul searching. Let’s face it, we’re all not Olympic athletics, nor are we all couch potatoes. Luckily there are dogs on either end of the spectrum and plenty in between. Choose a dog that matches your lifestyle and your activity level. Do you want a dog that will follow you everywhere, becoming your constant companion? Perhaps the need for quiet and solitude sans canine paws and tongues is more your style? Dog ownership is a big undertaking so a little personal reflection now will pay off later. Find a breed that corresponds to your need for togetherness. Do you have a craving to become the newest canine superstar groomer who equates hours of brushing with total bliss? Maybe grooming is not your thing and anything more than a short haired breed just would not do. Find a breed that matches your time and devotion to grooming. Shih Tzu dogs do require a fair amount of time for brushing, bathing and grooming. Do you want a dog that can fill a special job such as hunting, carting, sporting, or showing, or do you want a companion that has been bred specifically to just be your friend? Does the notion of the biggest breed intrigue you or would you rather shop till you drop to find the smallest canine in the “Book of Guinness Records”? Size matters, so choosing the right size is important. Do you have allergies to pet dander? Would a dog that sheds cause any problems for you? Would a non-shedding dog be more suitable? Do you have the energy and stamina to care for a dog for the next 15 to 18 years? This does become an issue if you are currently 80 and wanting to get a dog? Who will care for the dog when you are gone or cannot care for yourself? Are you twenty-something, without kids and decide to make a fur-baby your surrogate child? What will happen when you have the human kind? Dog ownership is at least a ten to 15 year endeavor, so plan ahead. 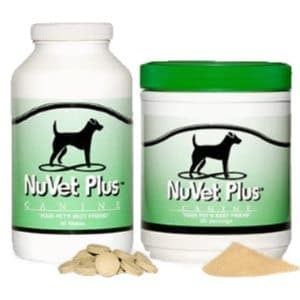 Do you have any health problems that might interfere with the normal day to day care of a dog? Is this pet going to be a child substitute? There is nothing wrong with that. One of the toy breeds may be ideal for you. Your personality traits are very important and should not be overlooked. Do you want a pet that is independent and requires little contact or are you looking for an energetic companion with whom you can jog or play Frisbee? Consider all of the reasons you want to enter into the world of dog ownership. 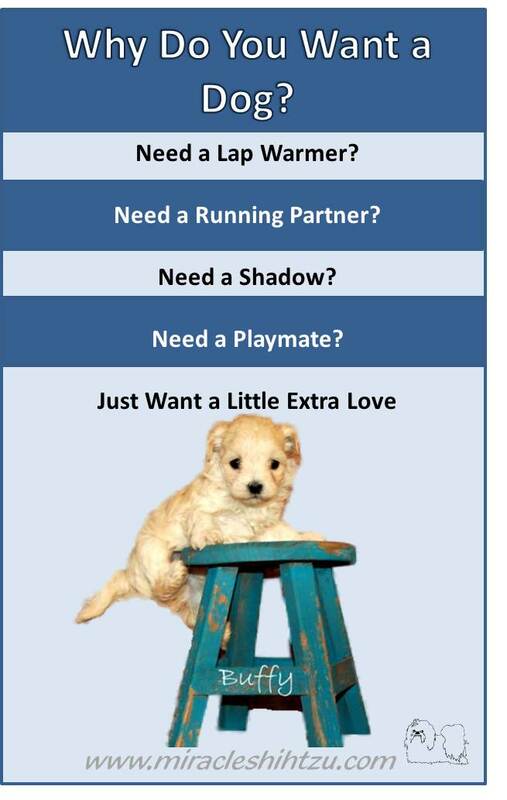 Do you want a playmate or a quiet lap dog to caress? Are you dying to teach a pooch a new trick? Do you want your new dog to be the next YouTube Superstar? A breed that learns quickly might be the answer. Do you want your children to learn the duty of caring for an animal? Owning a pet and being forced to care for it does not instill responsibility in a child, so don’t get fooled into believing that dog ownership will develop responsibility in your child. If this is your motivation, be prepared to do most of the dog care yourself. A big dog may be perfect for the home with a large fenced yard in the country and a big family who wants to share in all the joys and duties that come with dog ownership. A large dog, on the other hand, may not be appropriate for an 800 square foot apartment on the 10th floor in a major metropolitan center. If you live in a rental unit, will your landlord accept pets? Are there any restrictions on types of dogs in your community association bylaws? Are their places to walk your dog? 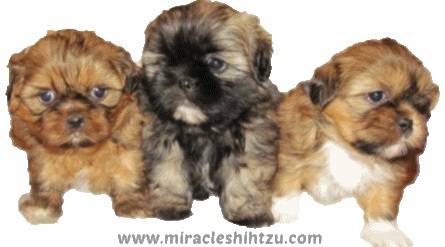 You must know that I'm partial to the Shih Tzu. But I understand that not everyone feels the same way. 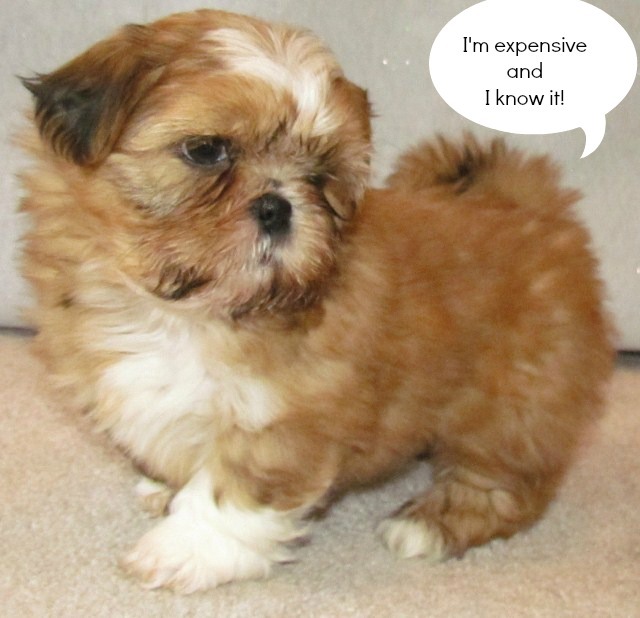 Before settling on a Shih Tzu, take some time to learn about the types of breeds you are considering. Pet stores are not likely to give you a truly unbiased opinion because they want to sell you what is in stock. (See a word about pet stores below). 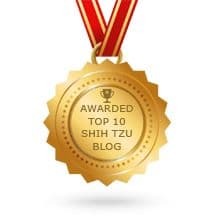 The Internet can be helpful, but buyers beware, there have become millions of overnight, self-proclaimed experts out there, with little knowledge and even less research skills used before writing. Choose your sources. Books can offer more information and can be a good source of comparisons between breeds. Most individual breed books, however, are written by individuals who are head over heels in love with that particular breed and will gloss over any small undesirable traits that happen to be present in their breed. If you are interested in a small breed dog, consider this source for more information. It's hard to think about dogs with special needs, but let's face it -- each dog has its own special needs in one way or another. Each breed of dog is different and each comes with its special needs including breeds with high grooming needs to those that require a tremendous amount of exercising, to those that are prone to separation anxiety. Know what health problems are common in the breed of your choice and what temperament issues you can and cannot tolerate. Will you be able to manage a dog that is good at guarding? Will you be able to manage a breed that barks; is prone to digging, chewing, or too fragile for your 4 year old son to handle? Beyond that, there are many places to locate one of the above and this includes searches on the Internet, local newspaper ads, word of mouth or visits to the local pet store or dog shelter. Often local veterinarians might know of new litters as well as small pet shops, grooming salons, or dog day care centers. A pet store might be convenient and provide choices, but know that all pets purchased through pet stores have arrived there from commercial breeders. Some of these large commercial facilities might be considered, "puppy mills." 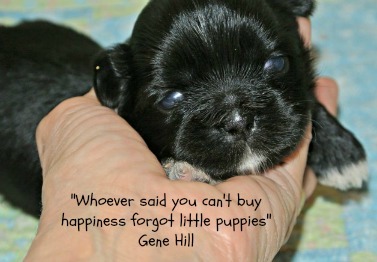 A purchase from a store is the same as supporting a puppy mill. We do not recommend pet stores as a good place for the purchase of a puppy. A shelter or rescue organization is another option, but be aware that you are unlikely to get a specific dog of your dreams. A shelter or rescue organization might be the very best choice if you are looking for an adult dog and a great path to dog ownership. A breeder is another option and can provide you with a good healthy, socialized, representation of your ideal breed, but be prepared to wait. Breeders do not have pups available all of the time. We're obviously biased, because we want to provide you with the puppy of your dreams, but unfortunately being a small in home breed has its limitations. The final option is finding a dog through a family member or friend. This might be a cheaper option, but know where the pup has been breed and raised. Besides the initial cost of a dog, which can be a substantial investment, there will be the cost of day to day care including food, supplies, toys, veterinary fees, pet sitters, and grooming. Even a low cost adoption can add up if the puppy or adult dog is unhealthy and requires much veterinary care. Maybe a healthy puppy from a reputable breeder might end up costing less in the long run. Can you afford the cost of a high quality diet? 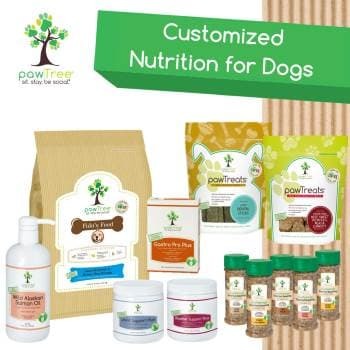 Dog food can vary substantially in cost and quality. Low quality foods are less expensive but can contribute to significant health concerns. Consider the size of dog you are considering and add up the cost of food before you purchase the dog. A dog is a big responsibility. It is not fair to an 8-week-old puppy to purchase him at nine o’clock on a Sunday night and then leave him alone or in a crate to work your 12 hour shift on Monday morning. Dogs need time to adjust. Many prefer to purchase a dog in the spring or summer when housebreaking is easier due to the warmer weather. Some prefer to purchase a puppy and then take a week or two off to help the puppy adjust. Holidays may or may not be good times for puppies. If you plan to get a puppy at Christmas, make sure you will be available for him and not distracted with guests, decorating, parties, and such. So now you know the ten rules to follow for choosing the dog of your dreams. Don’t stop now—keep reading and learn all you need to know about your new puppy or dog. If you Found this Article on Dog Ownership Helpful, May I suggest some Related Topics?